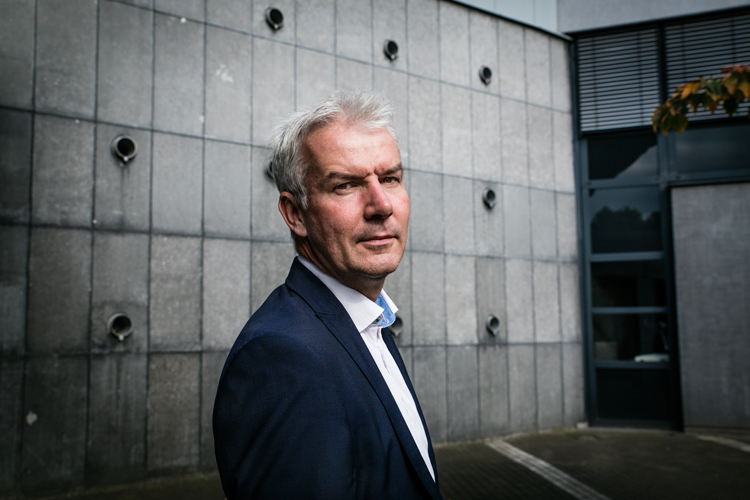 About two months ago I was asked by Utrecht based graphic design company Taluut to shoot several portraits for the Nza (Nederlandse Zorgautoriteit which roughly translates into the Dutch Healthcare Authority). When I started the final design hadn’t been decided on yet and so we thought it best to shoot in both portrait and landscape style. Naturally, a square design was chosen in the end;) Unfortunately, not all the portraits made it into the report. Here are a few of my favorites that didn’t make the cut. This entry was posted in new work, photography, portrait and tagged autumn, commissioned work, copyright, fun, lesson learnt, man, mychoice, Portrait, rejected, the netherlands, woman. Bookmark the permalink.